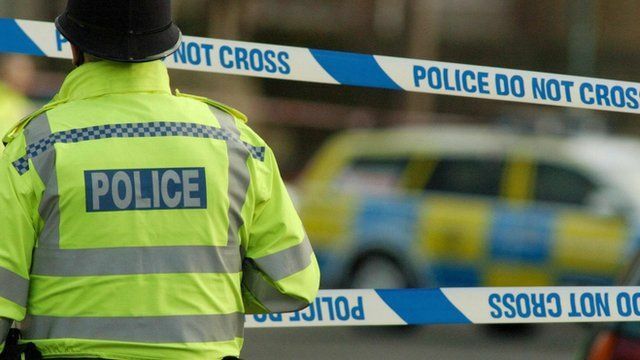 The victim, a 50-year-old man, was assaulted by two men while walking in Goch way, Andover, it’s unclear how significant the injuries were. The two men ran from the scene towards Altona Gardens and left contents but a driving license along with bank cards and a set of keys is as-well missing. The contents were found around 11.20pm in Altona Gardens, Saxon Fields. Hampshire Constabulary says one of the men is described as being around 5ft 10ins and was taller than the second man. Both were of slim build. A spokesman for the force added: “Any information you have could help our investigation. If you may have witnessed or may have seen anything suspicious Call 101 reference 44190099440.